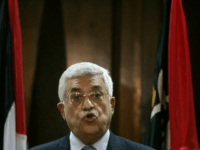 TEL AVIV – Palestinian Authority President Mahmoud Abbas’s Fatah party has denied a report citing Israeli politicians as saying that Abbas would not appoint Hamas figures to the unity government if they did not publicly recognize Israel. 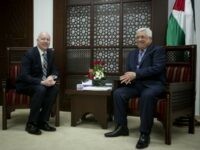 TEL AVIV – President Donald Trump’s special Middle East negotiator Jason Greenblatt slammed Gaza-ruling terror group Hamas on Monday for bringing “ruin and misery” to the Palestinian people. 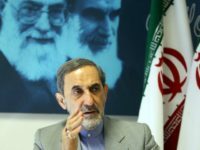 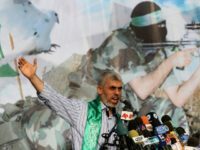 TEL AVIV – An Iranian official lauded Hamas for vowing to continue its efforts toward the destruction of Israel during a meeting between officials of the Islamic Republic and the terror group in Tehran on Sunday.